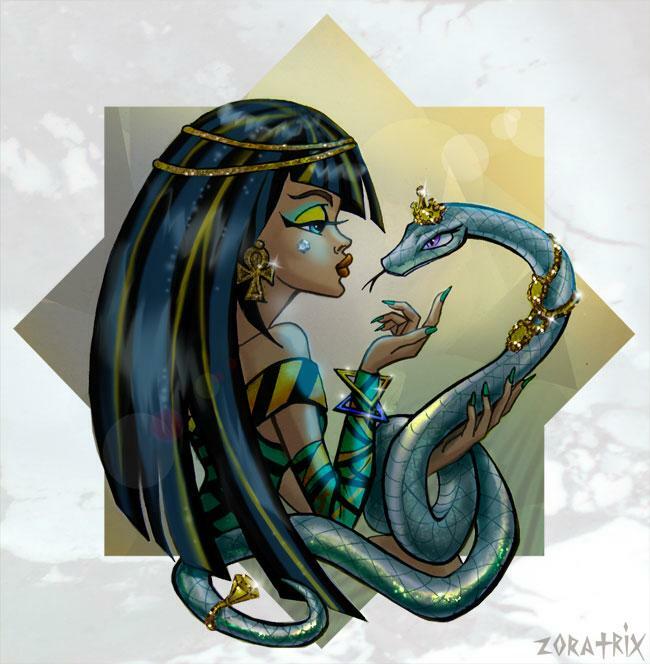 Celo & Hissette~. . Wallpaper and background images in the Monster High club tagged: monster high character cleo pet hissette image fan art deviantart.